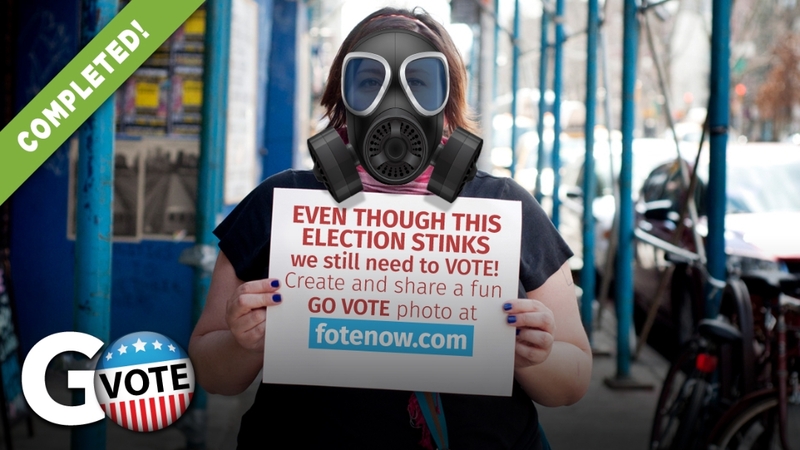 Post a selfie and select a fun overlay to make a statement and tell others to GO VOTE! It’s now or never, so share and invite others to help get the word out. Now is the time! More than any other time in recent history, the future of America hangs in the balance. Between now and November 8th, Americans will be going to the polls and choosing who will be leading our country come 2017. We all have a responsibility to be part of the process and to include our voices in the ongoing dialogue that is our political system. It's said that if you don't vote, you can't complain. Well, this is true this election season more than ever. And whether you believe your vote matters or not, IT DOES. Most elections aren't close but the fact is, some are. 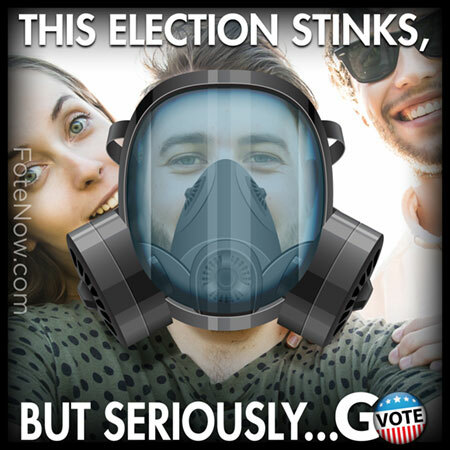 Do YOU want to feel that sense of guilt come November 9th? That maybe you didn't do your part? Do your part and VOTE! 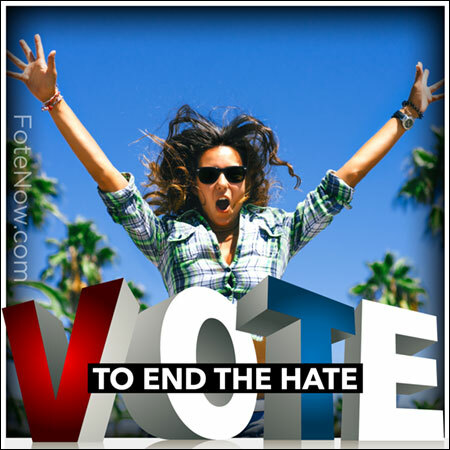 And in the meantime FOTE to rally others to do their part and vote too. 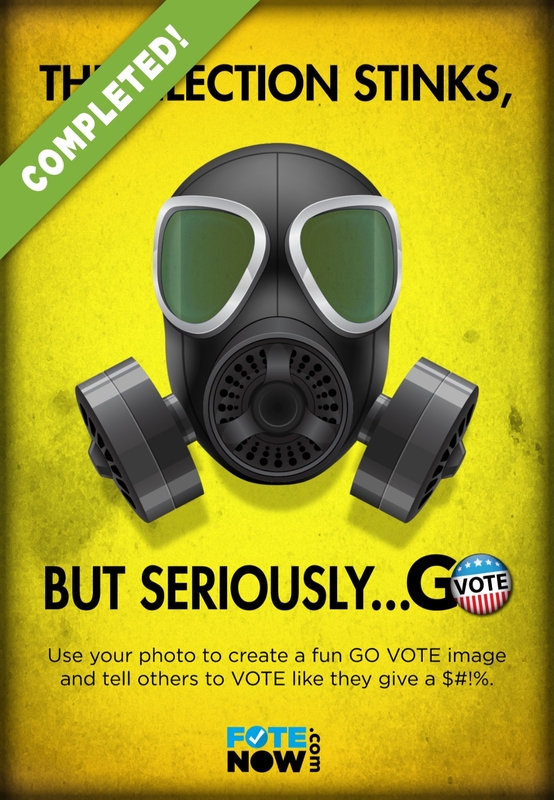 You can pick fun FOTE overlays to encourage your friends and family to vote and maybe even tell them a little about what matters to you in the process. And for those of you who are not yet old enough to Vote, you can still Fote and show others that you care about the outcome of this election.